Resource planning, Resource Scheduling and Resource Management is what we do best. We help to visually schedule your team of resources in any location by allowing you to easily book resources on projects via our intuitive interface. You can book time in hours, percentage or a total bucket of hours. 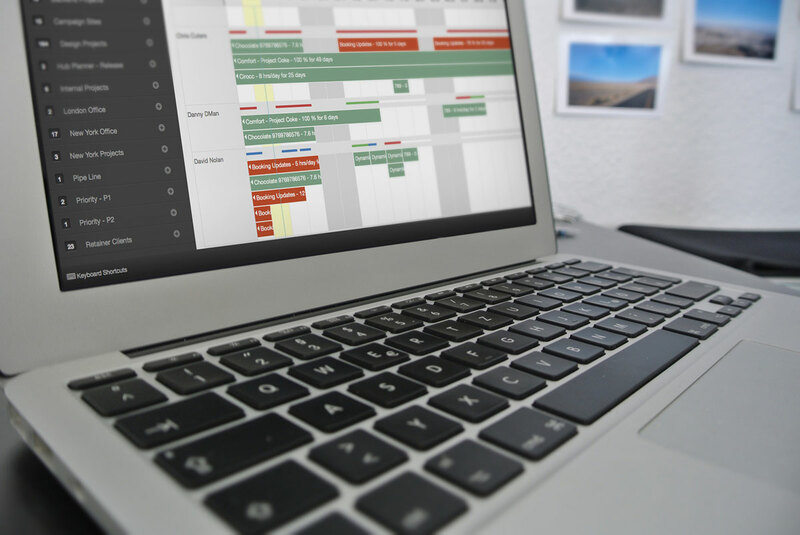 Change is inevitable in project planning and Hub Planners resource management software allows you to quickly react to changes in a project plan with its easy resize, drag and drop interface; keeping your budgets and deadlines on track. You can create custom departments, location or any type of category using our sidebar grouping. The sidebar grouping acts like a filter. 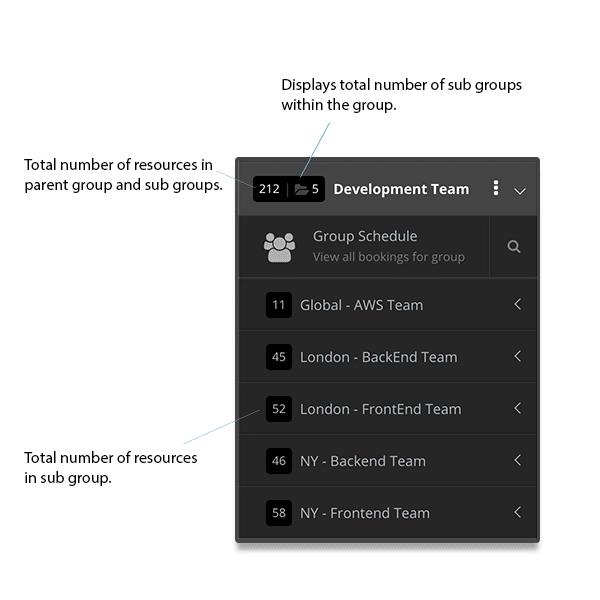 For example you can create a group with all of your Design Team and a group for all of your Development Team. This allows you to focus on one department at a time when planning. Easily plan events or public holidays for the entire company, book in a vacation time which is visible for everyone to see or pencil in those sick days. HR will thank you later for being able to quickly pull reports on who worked what days, who was sick and when and how much overtime has been worked this month! The service we offer is very easy to get up and running. It is a cloud based solution and can scale to any amount of resources. Updates are constantly rolled out to the platform and you always benefit from cutting edge technology and design. Hub Planner allows your team to optionally track their own time on each project they are booked on. The booked time is automatically created on each team members time sheet so they can clearly see what they are booked on. They can then match this time with the amount of hours the spent and add detailed time entries to outline specific tasks. The beauty of Hub Planner is that it gives you a birds eye view of your resources, what they are working on and when they are available. 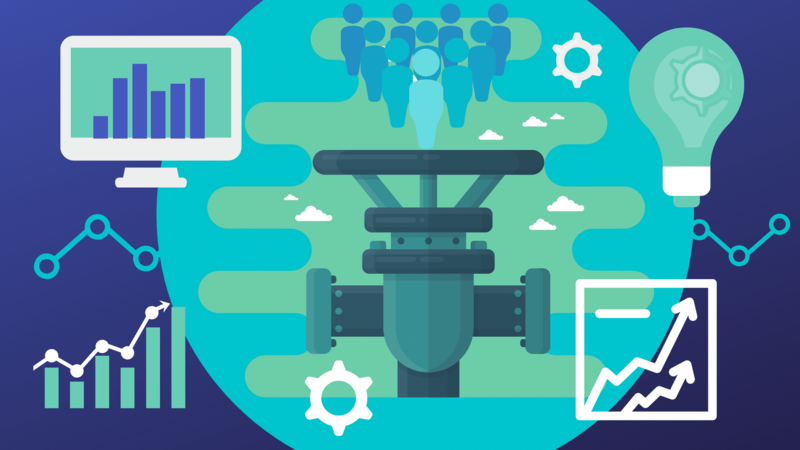 This gives your company the unique advantage of being able to plan and hire resources based on your capacity. The tool smartly identifies where you are over booked or perhaps where you are only partially available to work. You can create budgets for different projects and have different resource rates applied to each of the projects. The budgets are tracked real time in the reports so you can easily see how far along in the budget you have come and what budget remains. 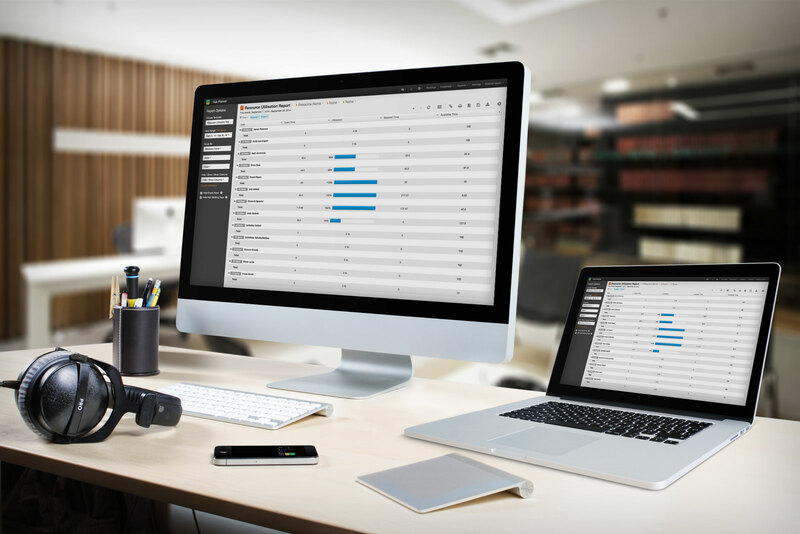 Hub Planner comes loaded with a full dynamic reporting system. You can create a report on virtually any resource or project data metric within the system and export that into PDF, Excel or print. As well as the report builder we also have heatmap reports which give you a visual overview of your resources by color coding. If you want to integrate Hub Planner with your 3rd party software or in house applications, then no problem. 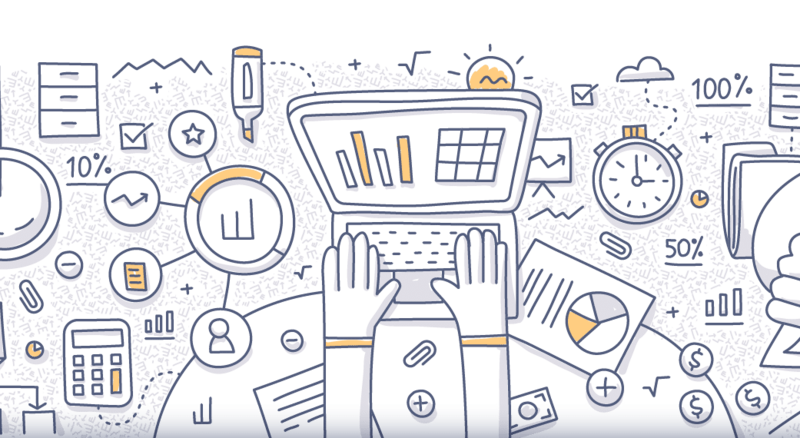 We have a full API which allows you to create your own custom integrations with Hub Planner. 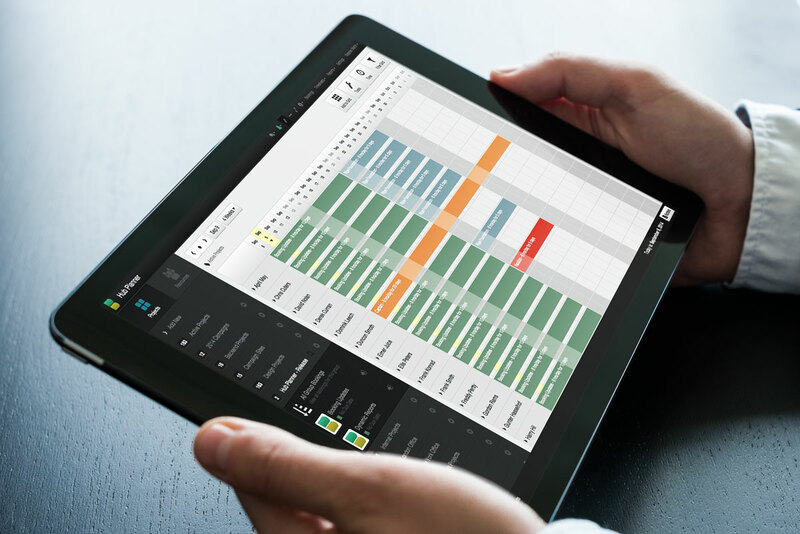 Hub Planner is fully available across all mobile and tablet devices. Weather it be reporting time, checking the schedule or reading a report, you can do it all from any location.